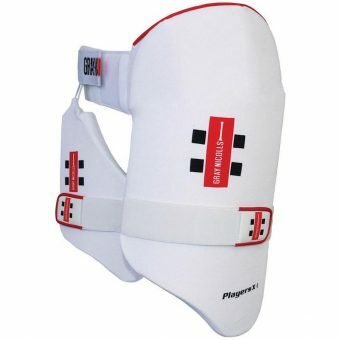 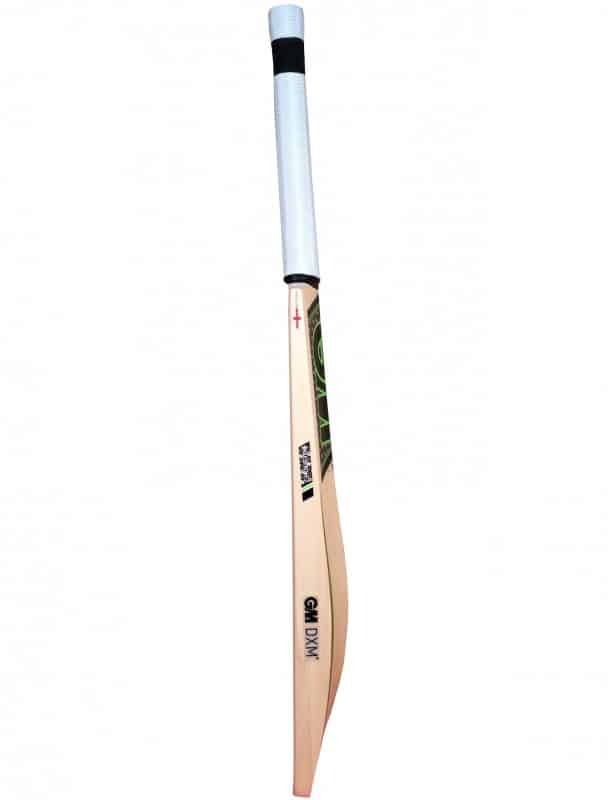 Maximum edges combined with a maximum spine results in Maax power through the hitting area. 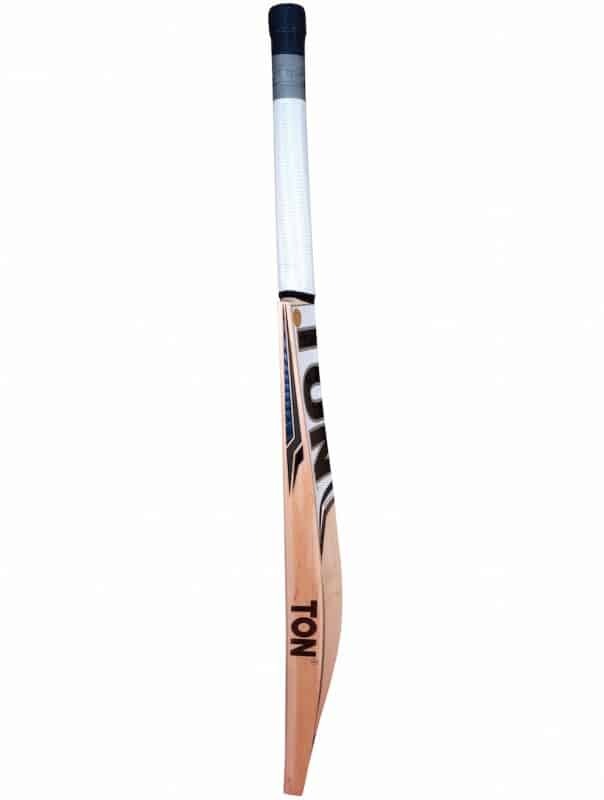 Feather light pick-up, a medium bow and POWERCURVE face come together to offer unrivalled power and feel, suiting players at all levels who are dedicated to taking their game to higher honours. 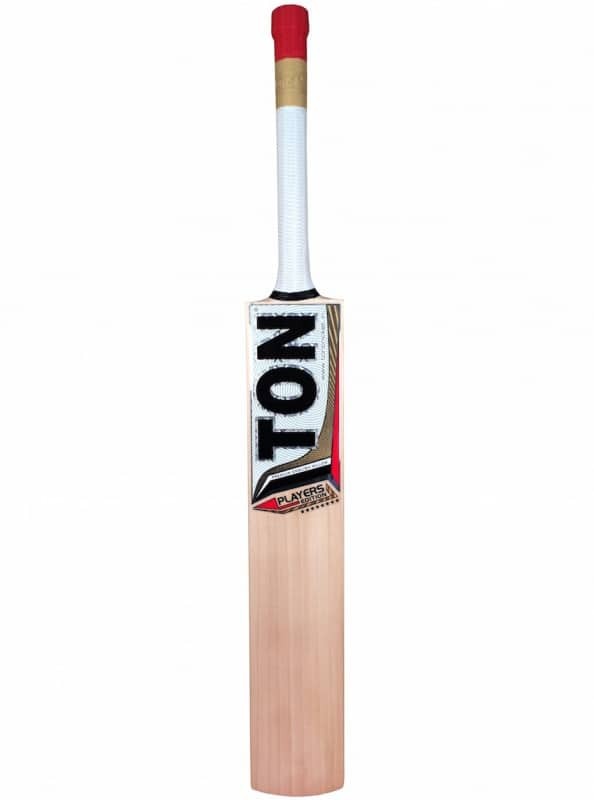 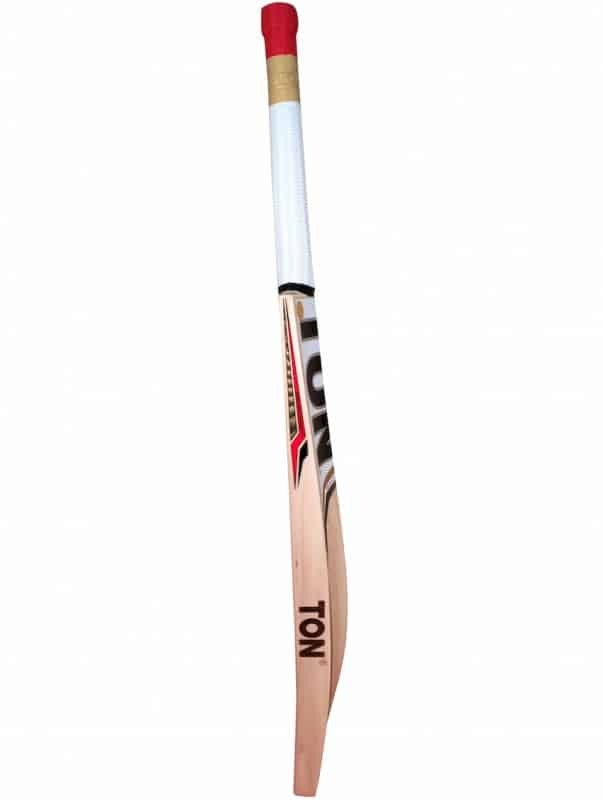 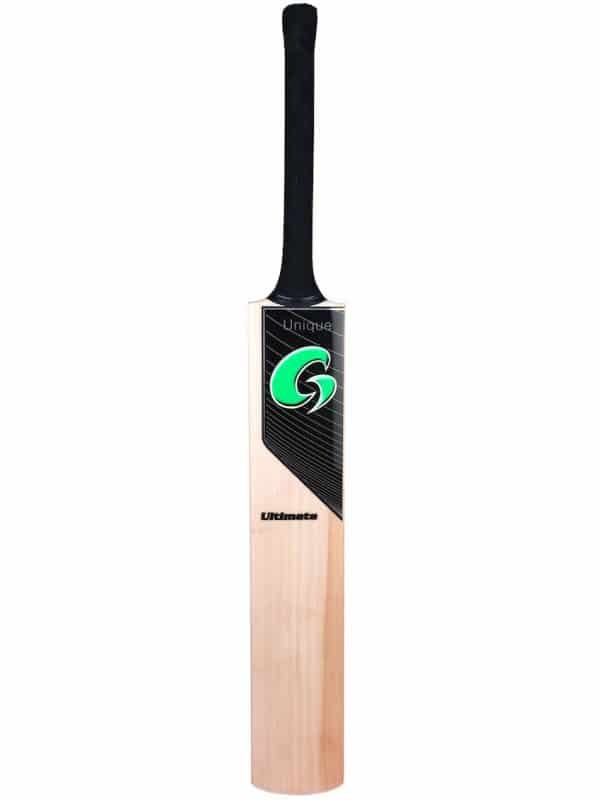 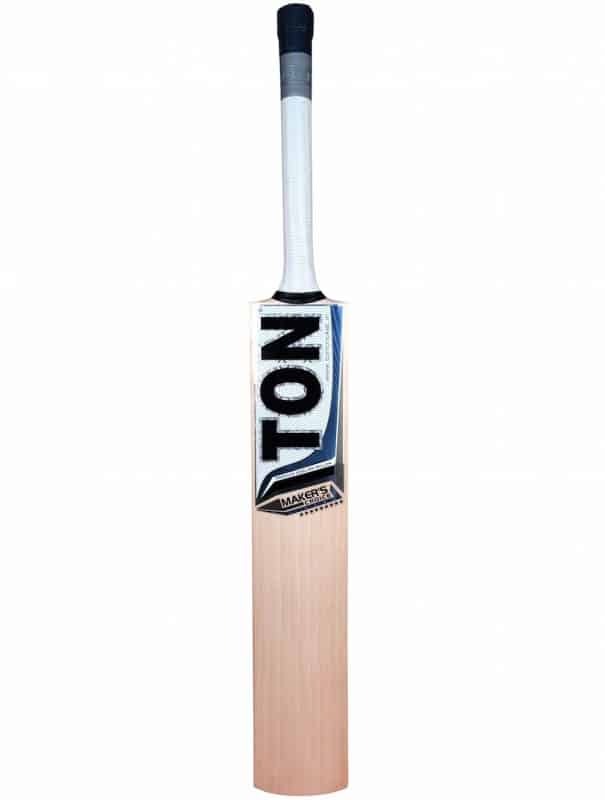 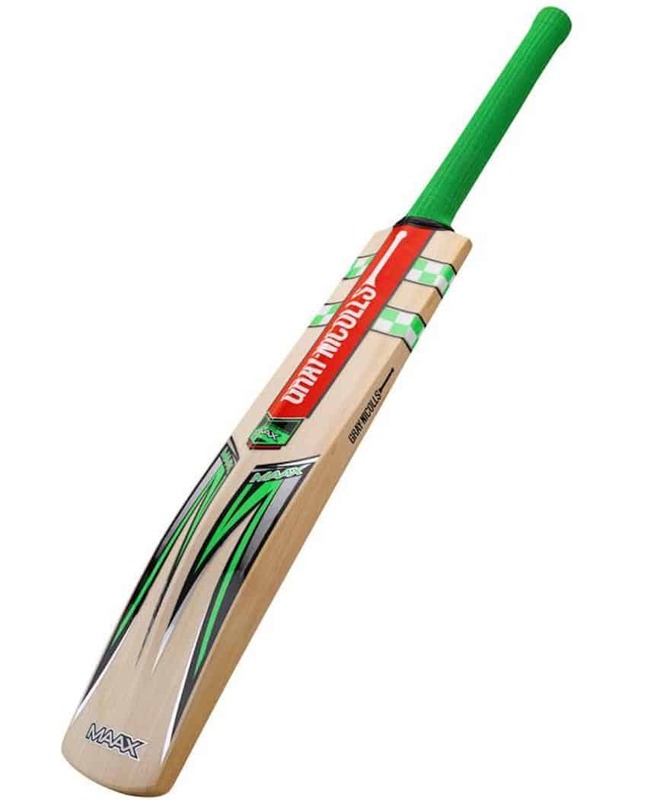 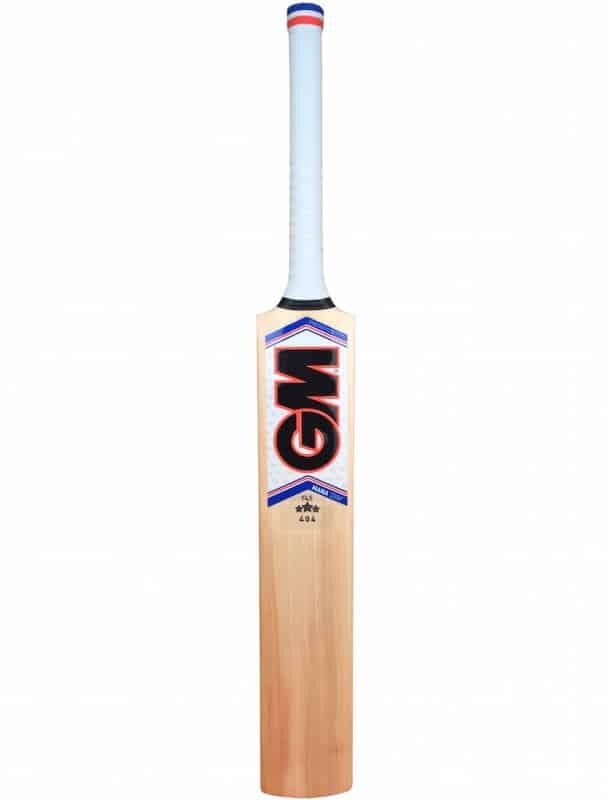 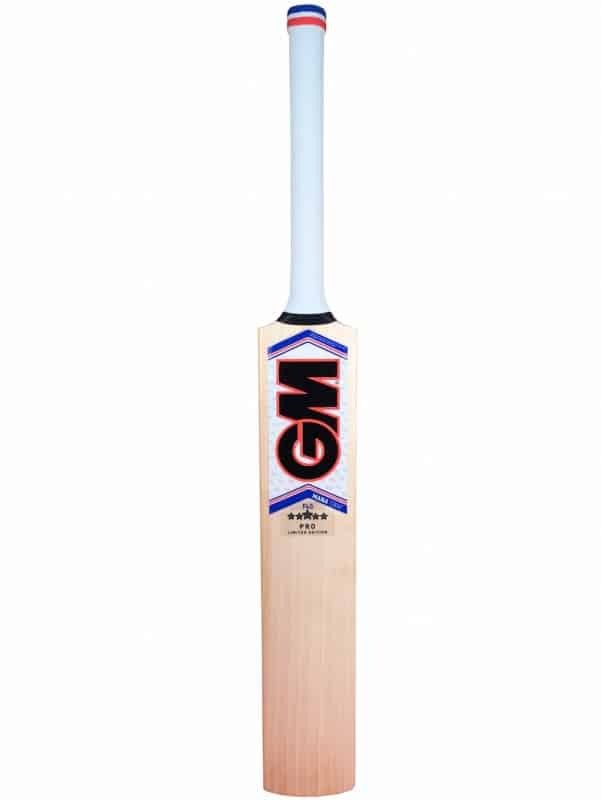 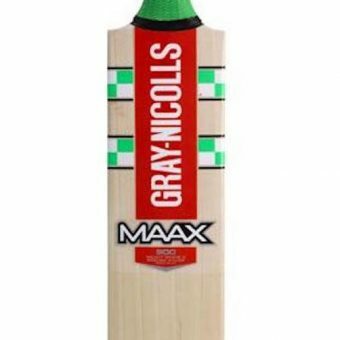 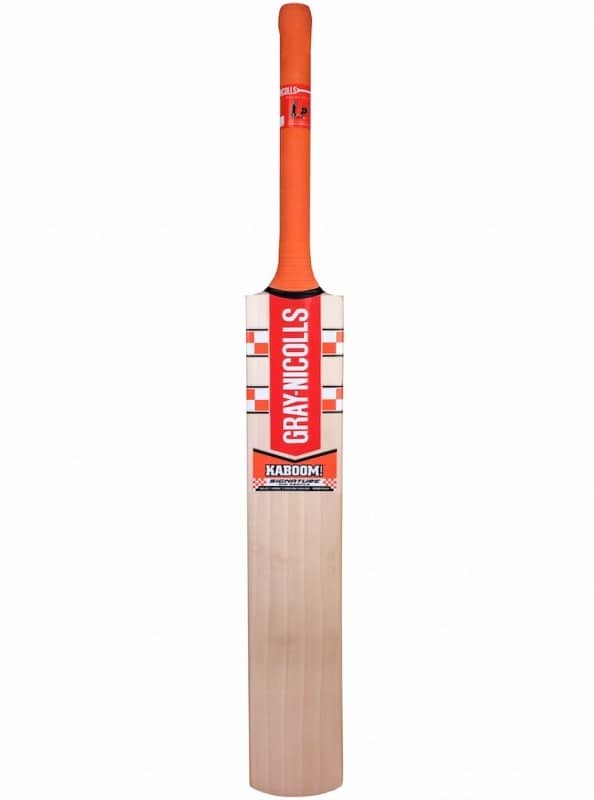 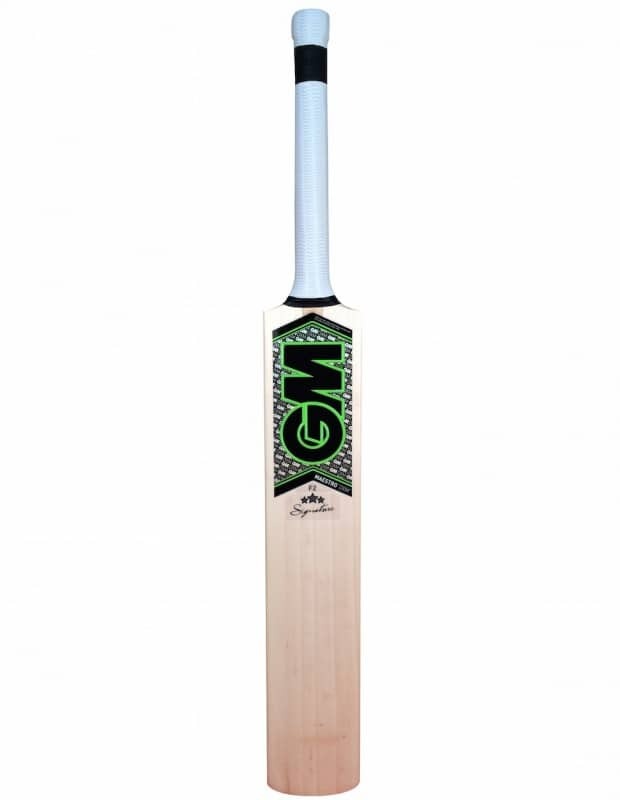 Designed in conjunction with Chris Lynn to his own specifications, the Players Replica features a 20mm shorter blade and standard handle.